The cell membrane is the “brain” of the cell. It functions as an interface between the inner and outer worlds of the cell. It is a liquid crystal semi conductor with gates and channels, using it’s natural charge to allow signals to enter the cell, or vice versa. 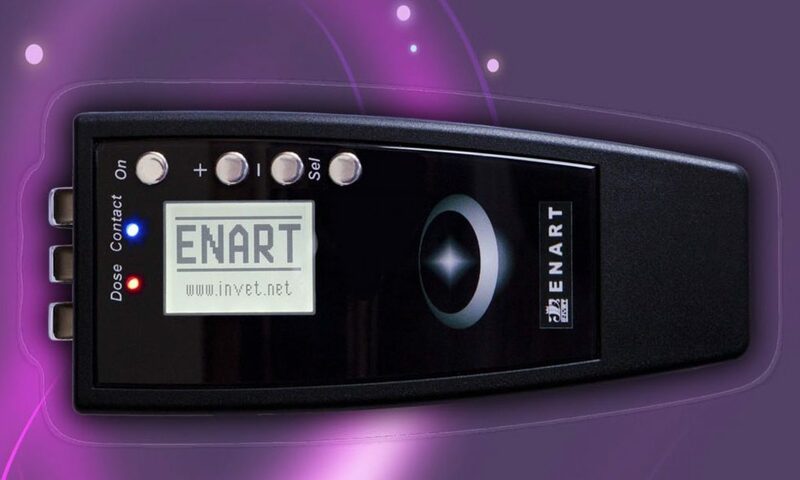 The ENART stimulates the membrane voltage to restore the cell membrane integrity.